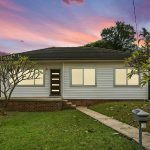 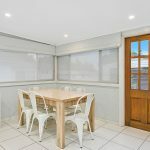 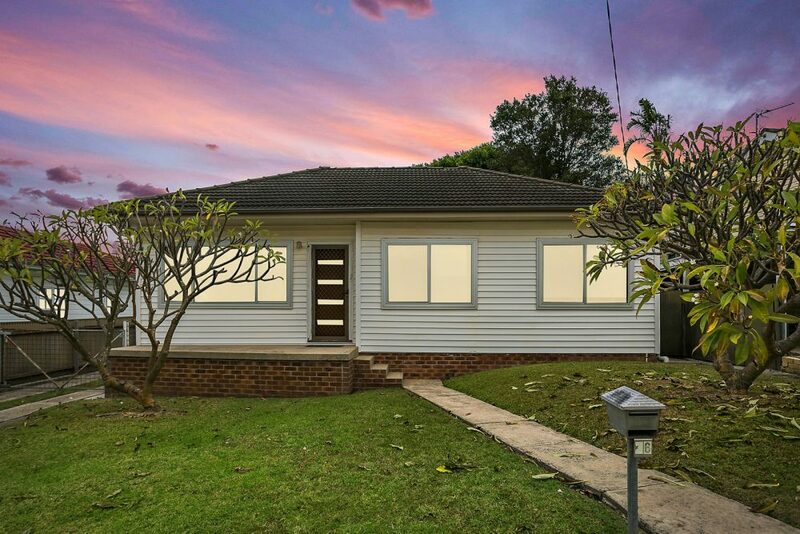 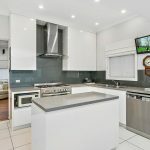 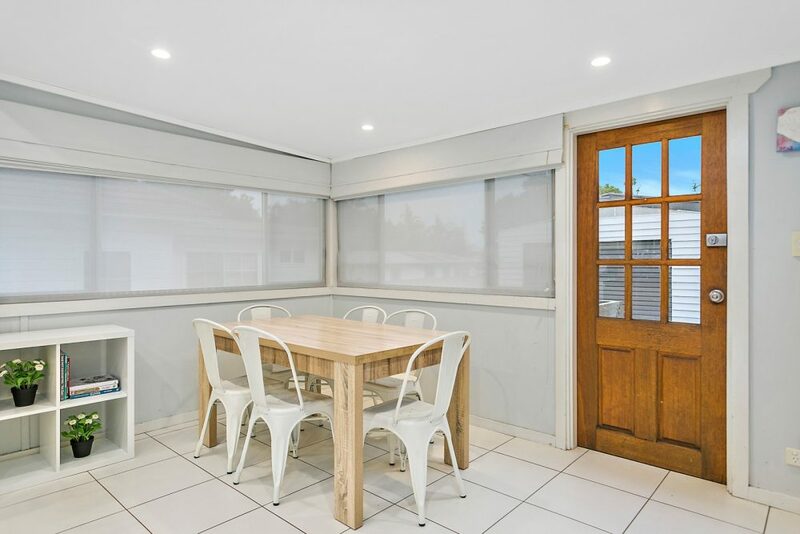 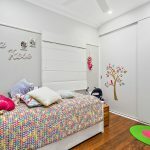 First Class Real Estate Shellharbour Village is proud to present this crisply renovated cottage-style cutie, privately tucked away yet only a short stroll to local essentials. 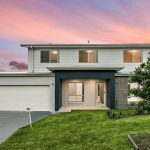 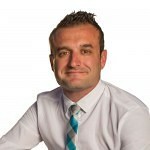 Welcome to 26 Devonshire Crescent, Oak Flats. 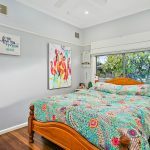 Occupying a generously sized block replete with sought-after side access, it encapsulates the suburb’s sleepy lakeside lifestyle in a quiet residential street. 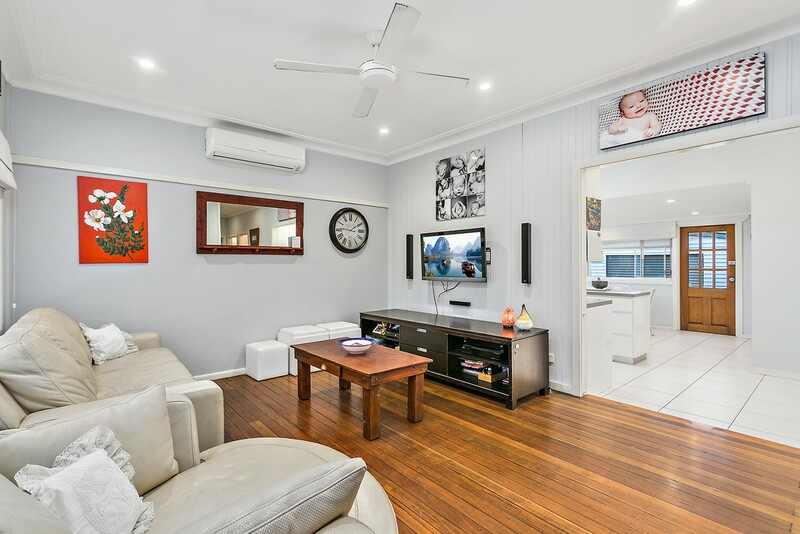 Classic high ceilings, timber floorboards and VJ walls impart a timeless, welcoming feel, while spacious family living with split-system air conditioning and a dedicated dining area add a pleasing dimension of modern comfort and ease. 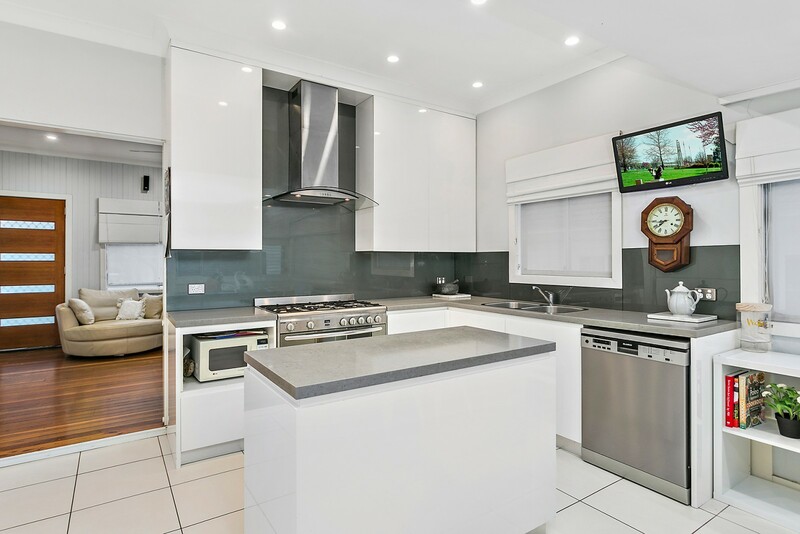 The contemporary flair doesn’t stop there – an immaculate kitchen is tailor-made for entertaining with a gleaming gas range, chunky stone benchtops and island, a stainless dishwasher and smart streamlined storage. 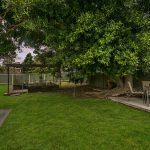 Outside, the enviably private backyard offers an oasis of kids’ play with expansive level lawns and securely fenced boundaries. 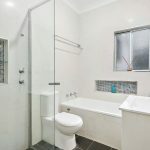 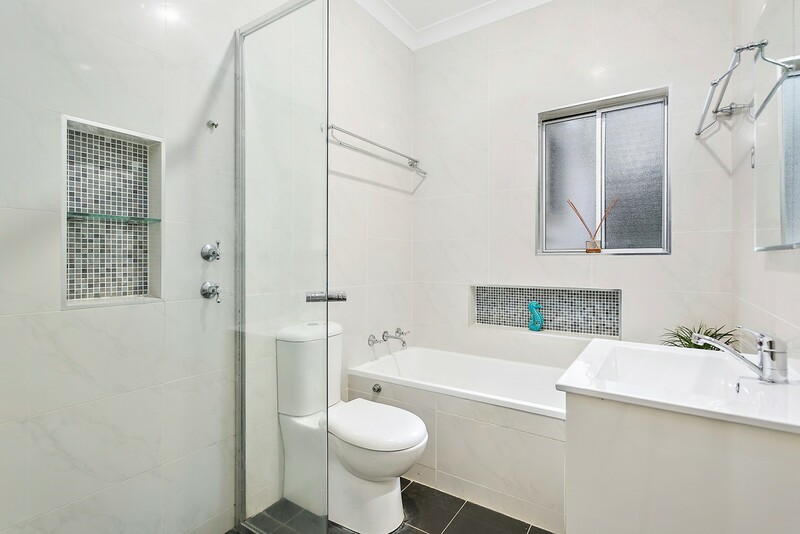 A sparkling fully-tiled bathroom with shower and separate tub, built-in wardrobes throughout and lock-up garaging provide a solid canvas for your demanding lifestyle, whether you’re downsizing, new to the market, or seeking a low-maintenance investment. 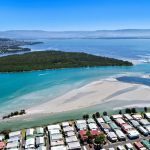 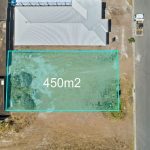 The handsome land parcel also lends itself to flexible development opportunities now or in the future (STCA). 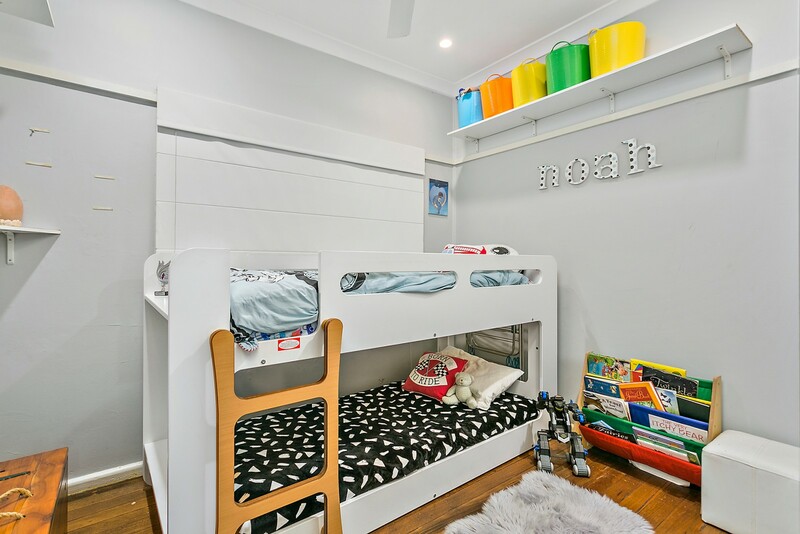 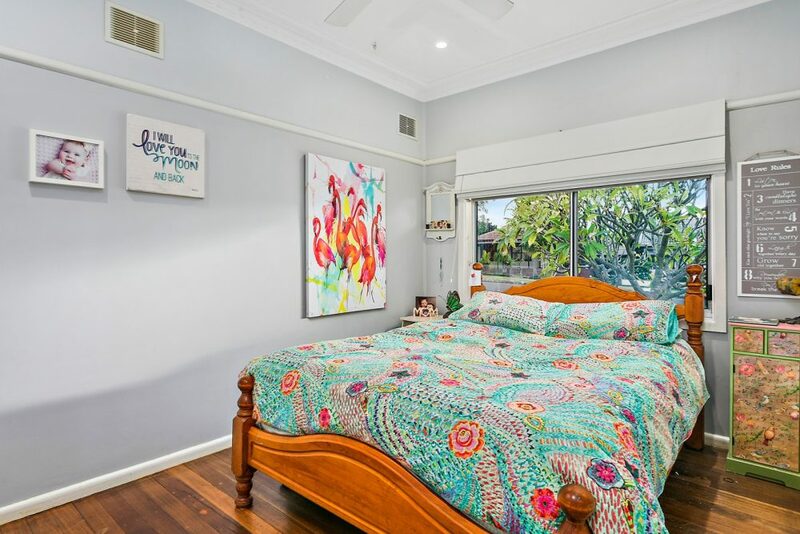 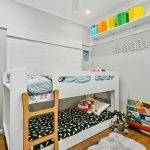 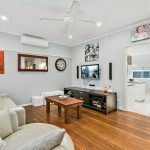 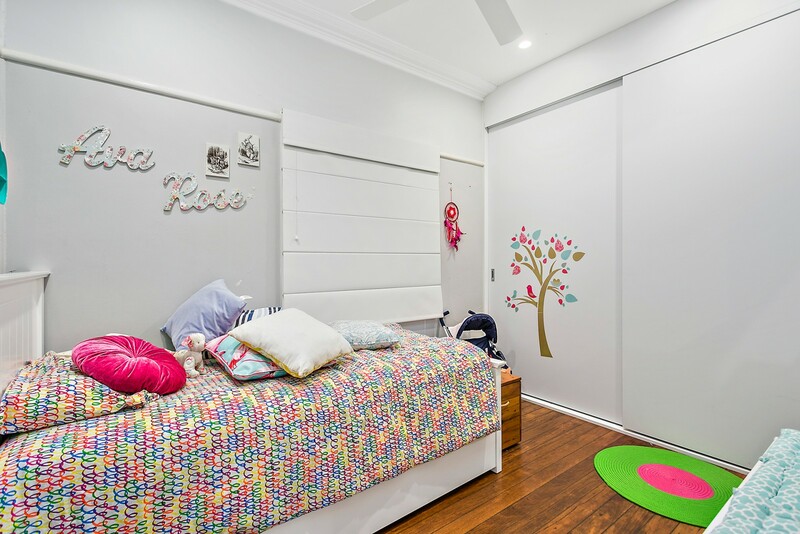 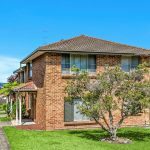 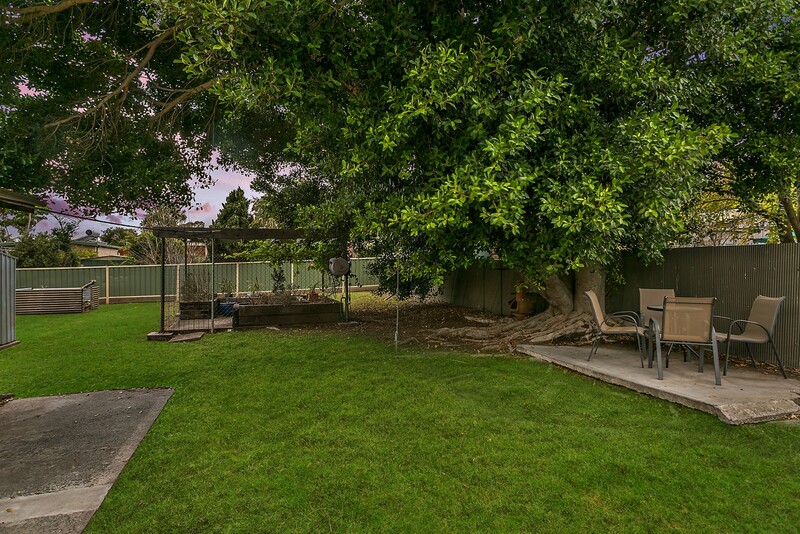 A haven of cosy charm, it’s ready to enjoy within walking distance of schools and shopping, Wollongong CBD bus services and the Lake Illawarra foreshore.